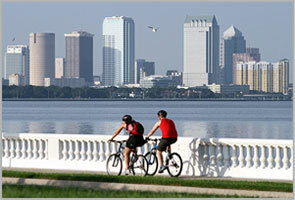 View Tampa Bay real estate listings to find your next property. 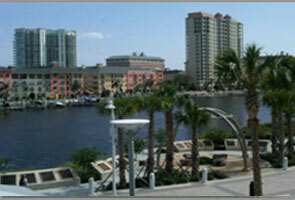 Search Tampa Bay real estate listings to find your next property. 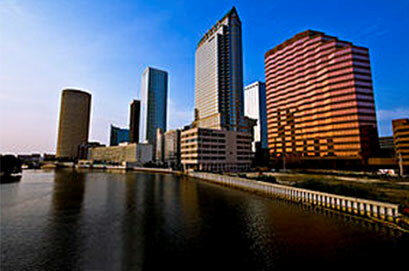 Search Tampa Bay commercial real estate to find your next property. Our transaction professionals are continuously researching every major market, optimally positioning and uncovering hidden opportunities. Supported by our research, our professionals provide you with detailed market intelligence, making every recommendation a sound one. We use all available resources that enable us to source, and execute development opportunities with a consistent perspective. This attention to detail is central to delivering high-quality solutions to meet the needs of our clients. 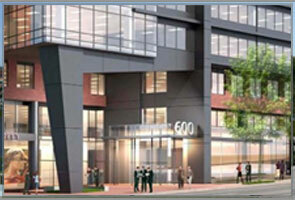 Our team of professionals is ready to provide solutions to your investment needs. 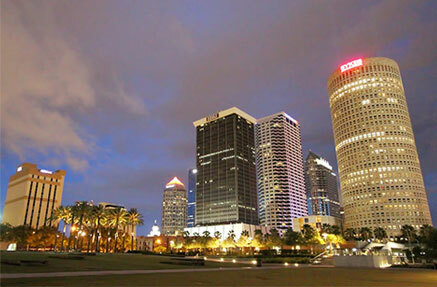 Our core development capabilities include: Definition of needs Feasibility and economic analysis Assembly of technical team Planning, design and development Site reviews and due diligence Public presentations and negotiations Land acquisition and negotiations Be sure to visit our website’s featured commercial real estate listings to begin your search for Tampa Bay commercial real estate. 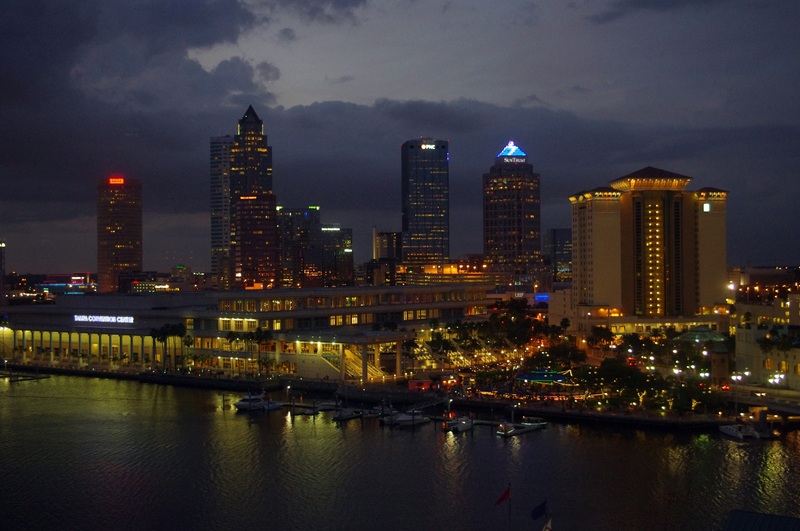 Contact our office today to find out what Tampa Bay commercial real estate has to offer.